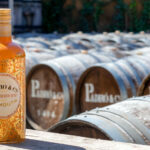 This year we were actively involved in Barcelona’s 8thannual rooftop terrace week. 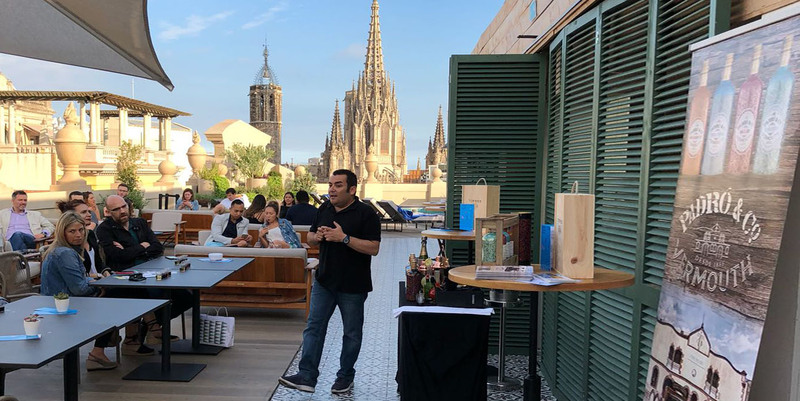 It was wonderful to be able to do some vermouth and cocktail tasting at two of the city’s hotels boasting the most spectacular views: Hotel H10 Port Vell and Hotel H10 Madison. 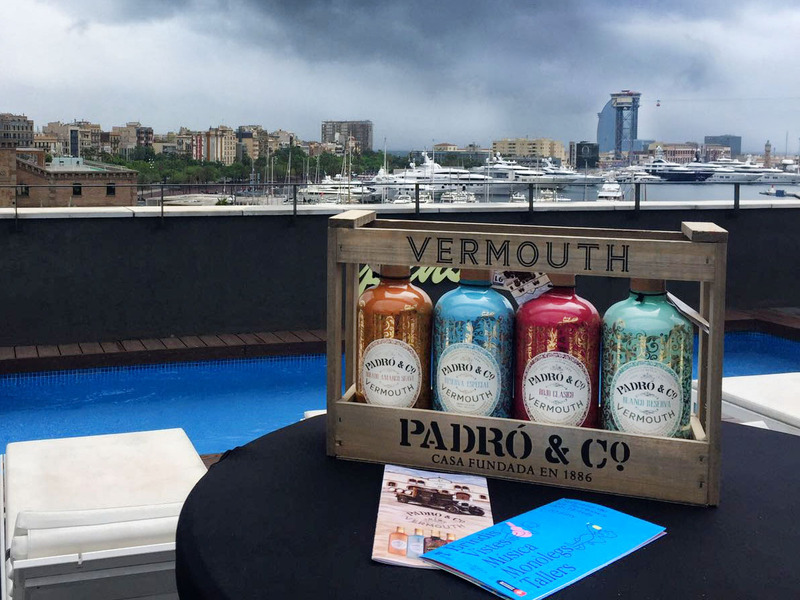 Jordi Vizcarro, our Brand Ambassador, had a great time preparing cocktails with our Padró & Co. vermouths. 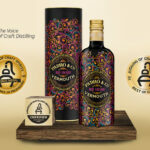 Hardly surprising when on Sunday he had the chance to carry out a vermouth and cocktail workshop against the impressive backdrop of the Mediterranean sea and Port of Barcelona, at the Hotel H10 Port Vell, and then on the following Thursday he was able to repeat the workshop up on the sensational terrace of the Hotel H10 Madison with Barcelona’s cathedral at his feet. 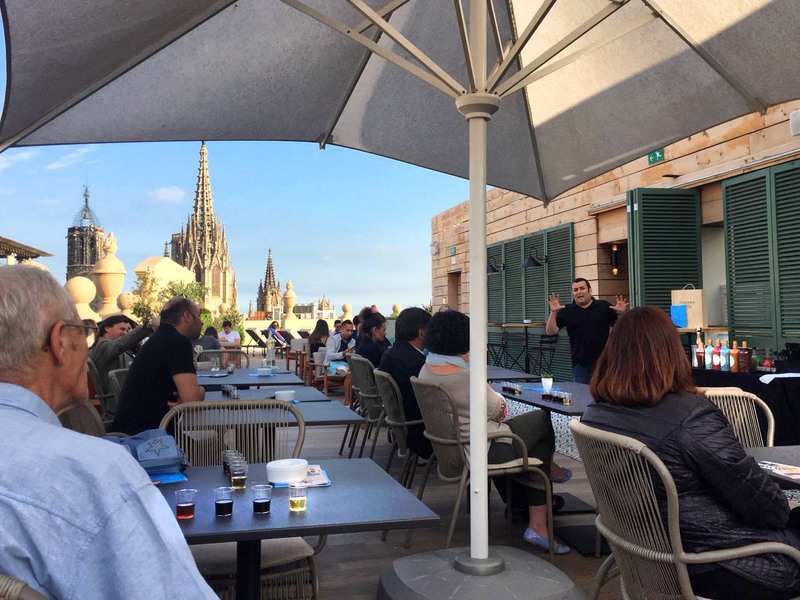 The terraces week is the perfect opportunity for the general public to experience a whole range of activities organised on the rooftop terraces of Barcelona’s hotels – leaving the stress and frenetic activity of the city far below – in a place where relaxation and gastronomy take centre stage. 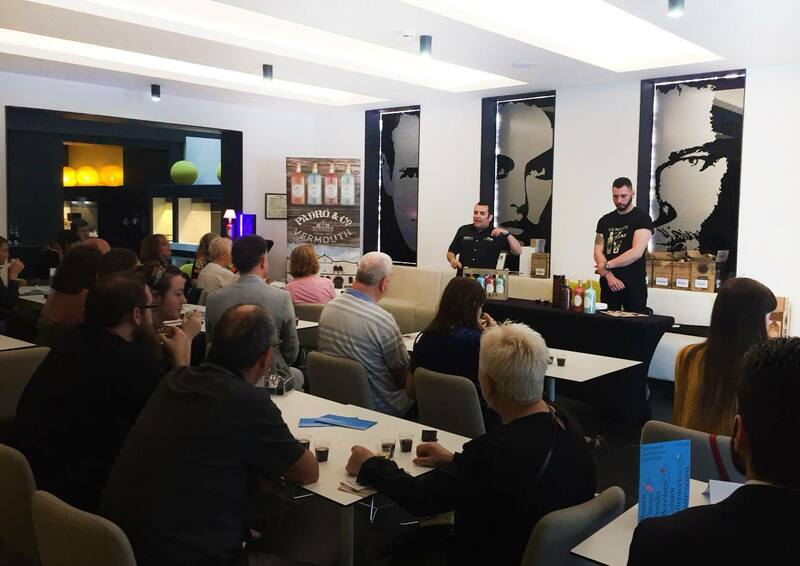 We were so delighted to be able to share our view of the world of vermouth with all of those who attended these two events. That people return to our tastings and follow the different activities we are involved in, can only be a good sign!